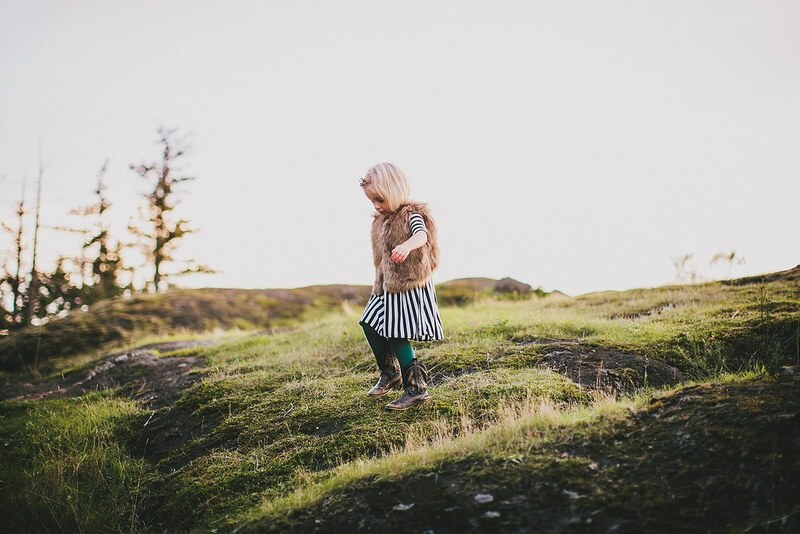 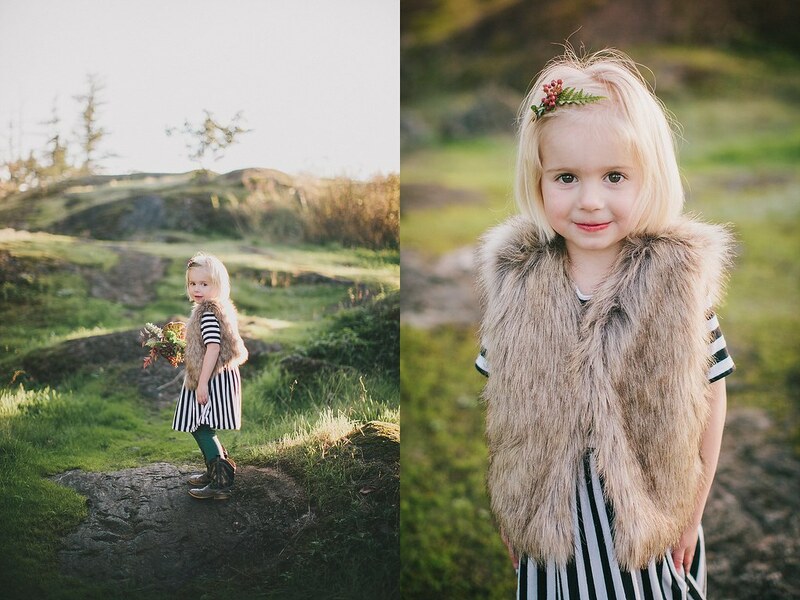 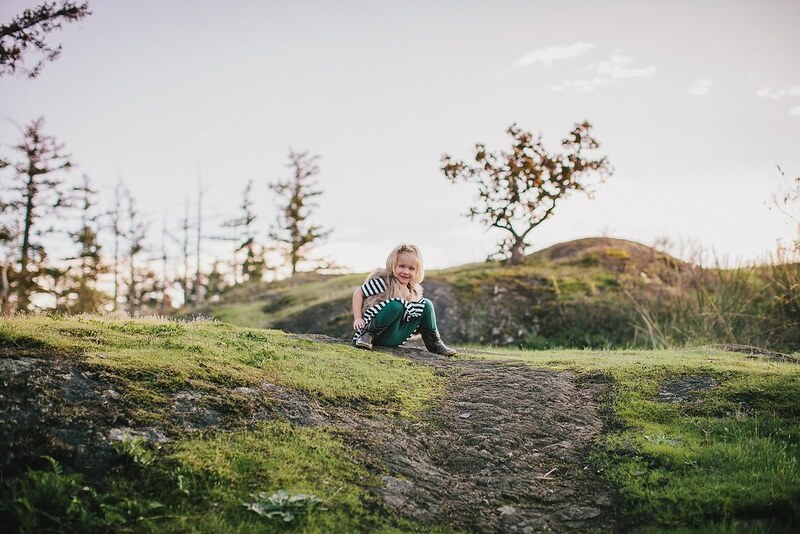 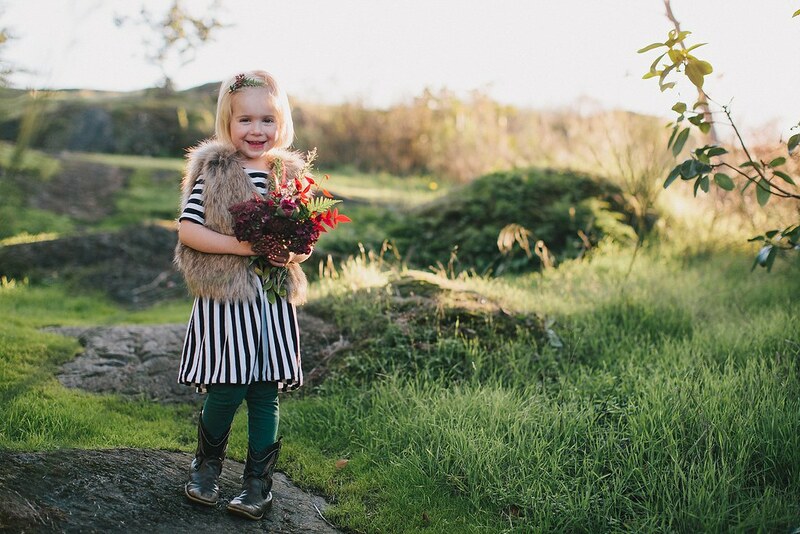 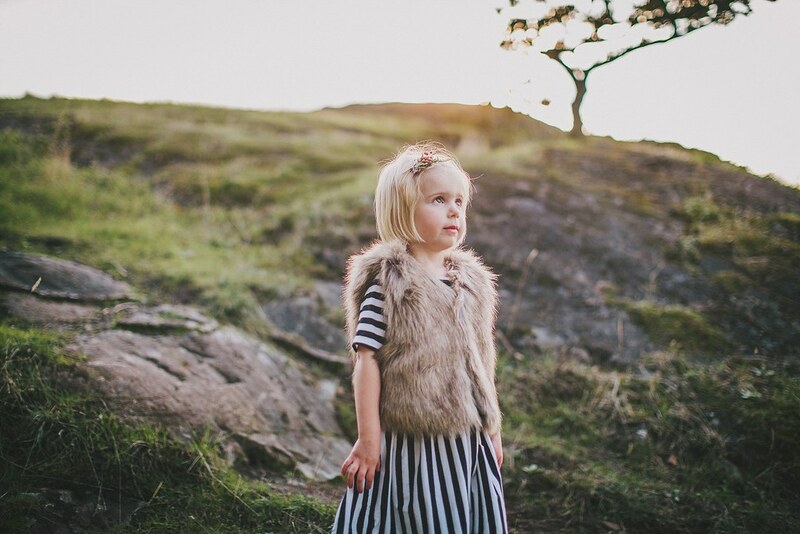 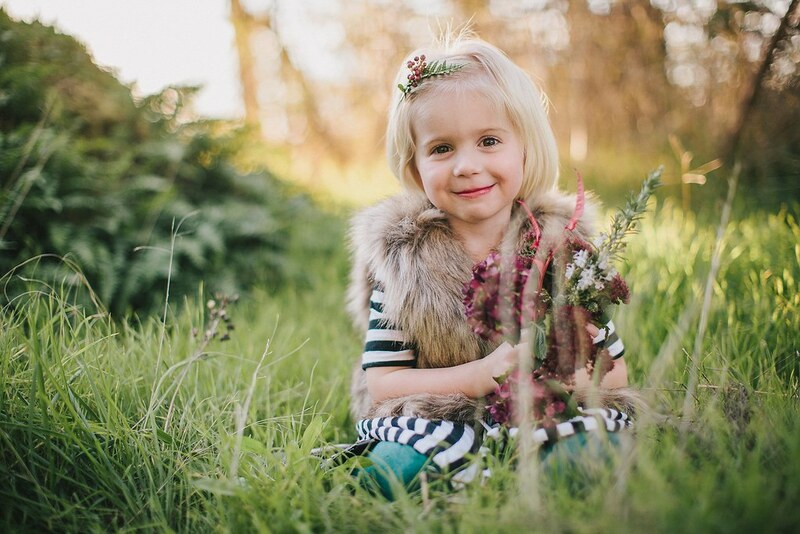 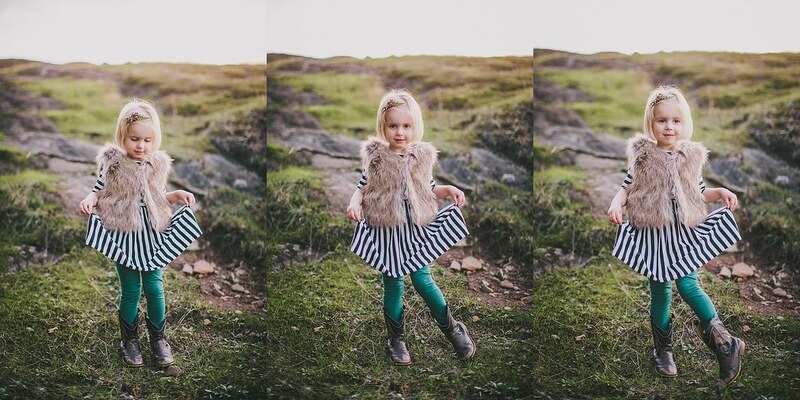 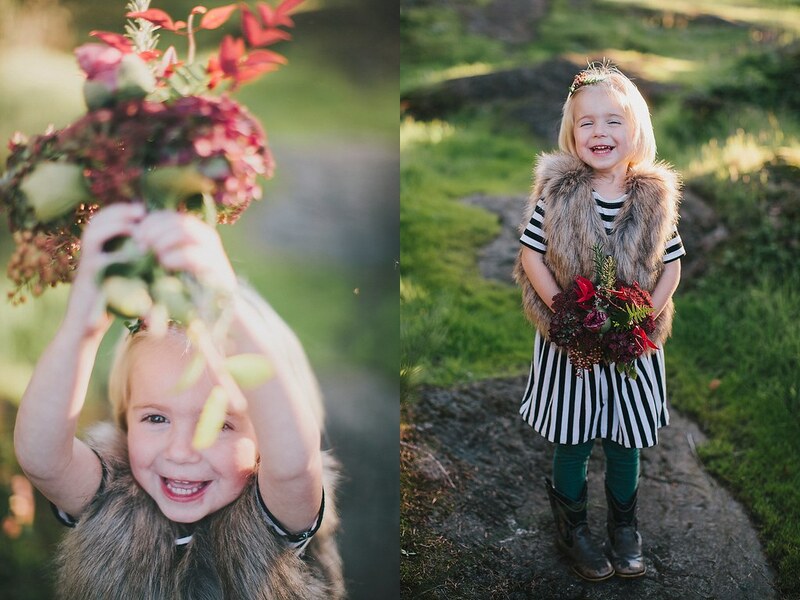 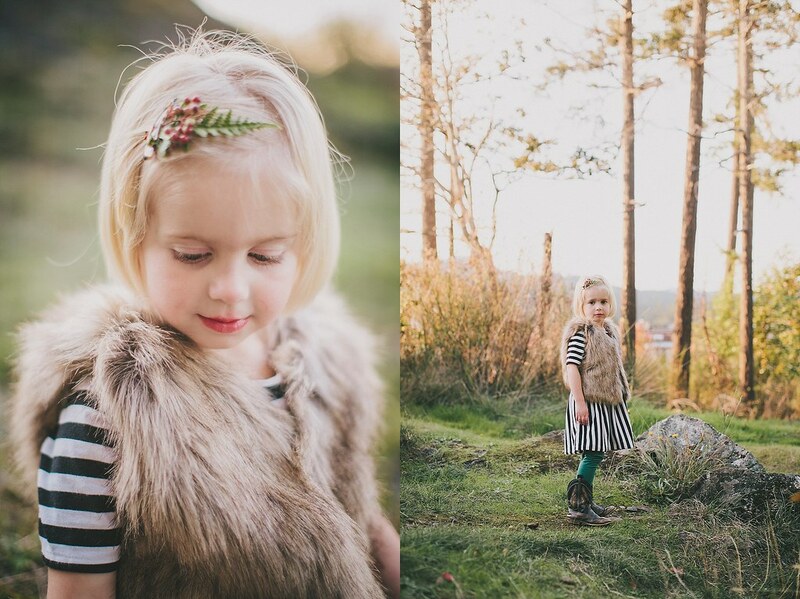 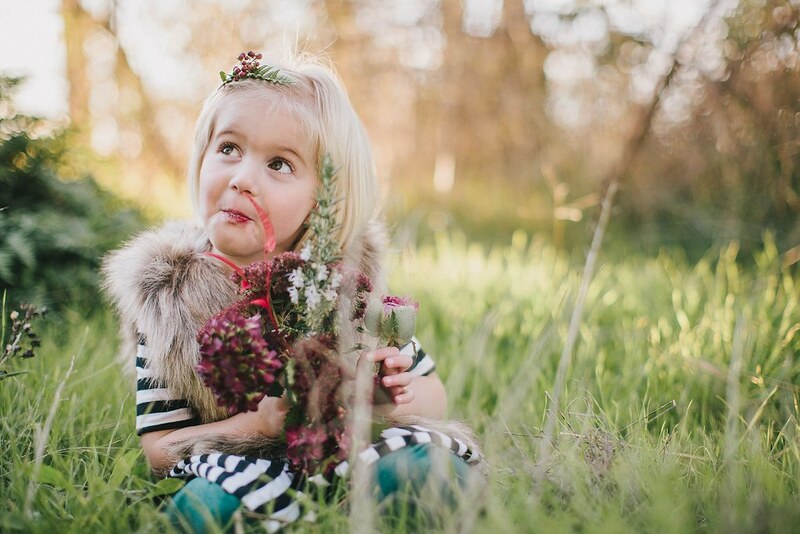 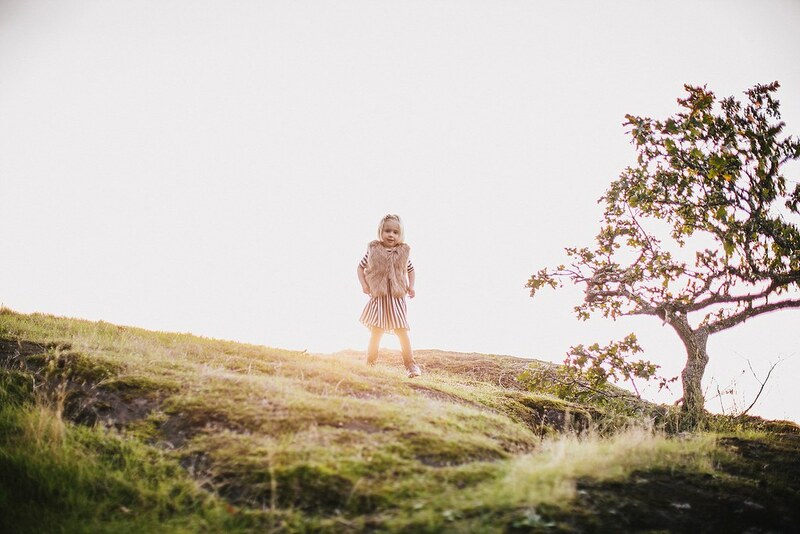 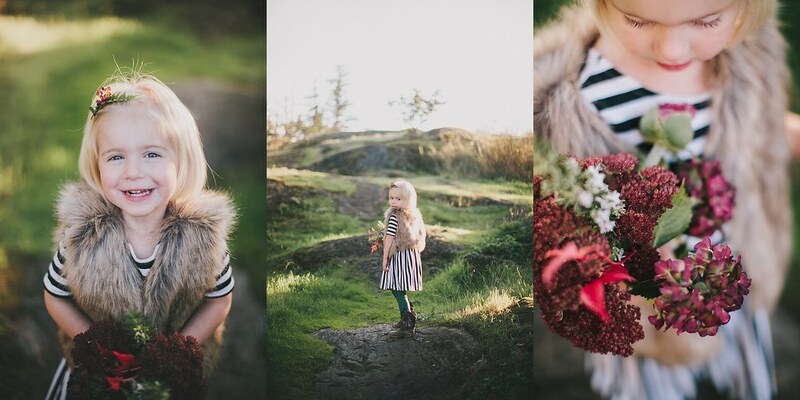 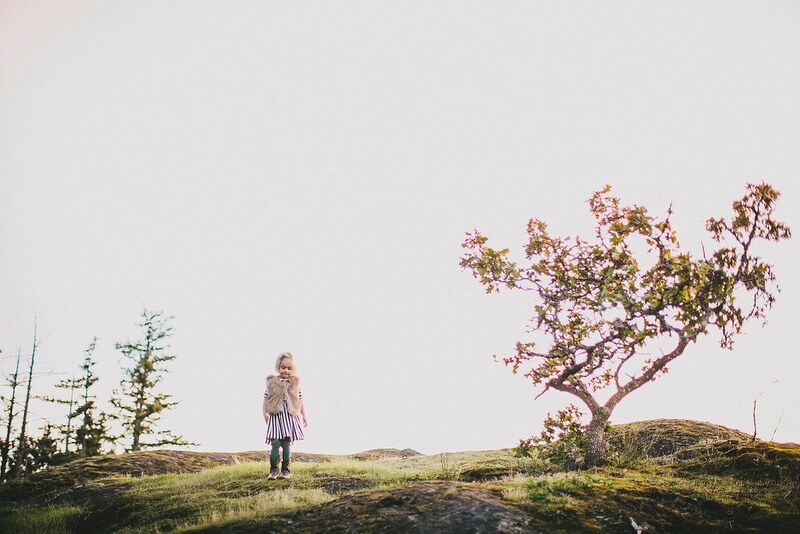 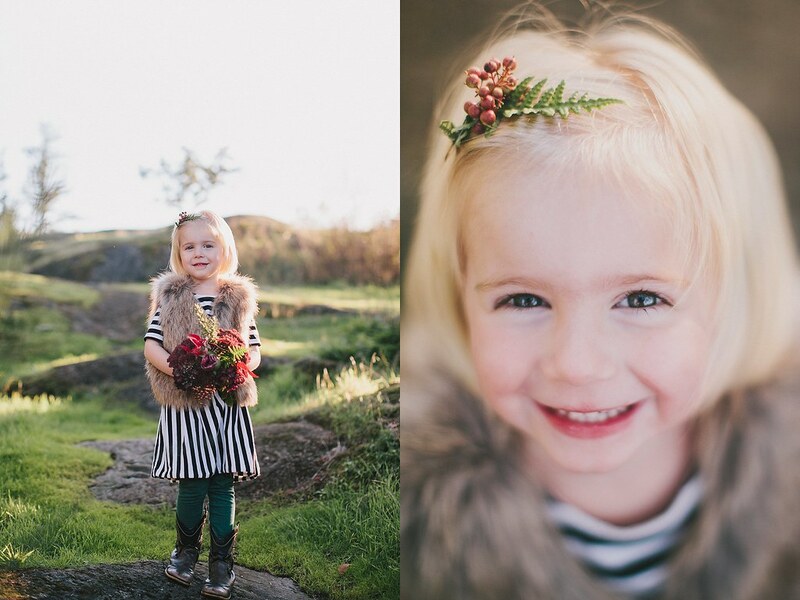 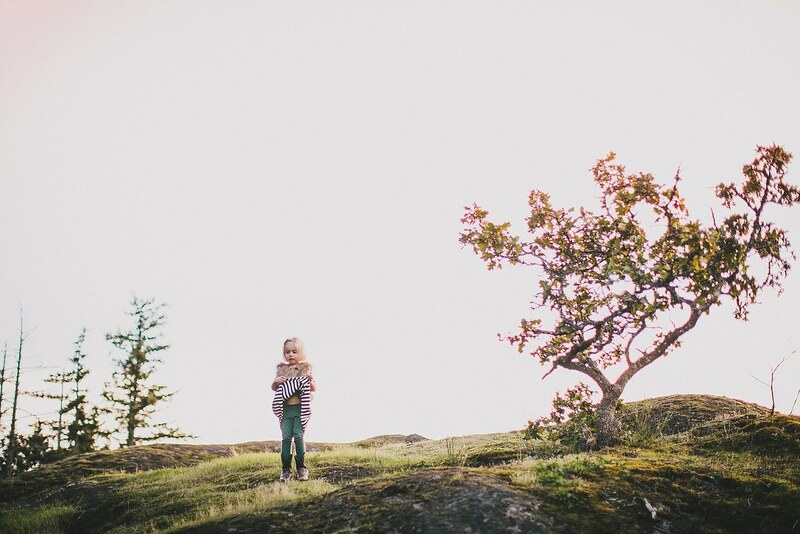 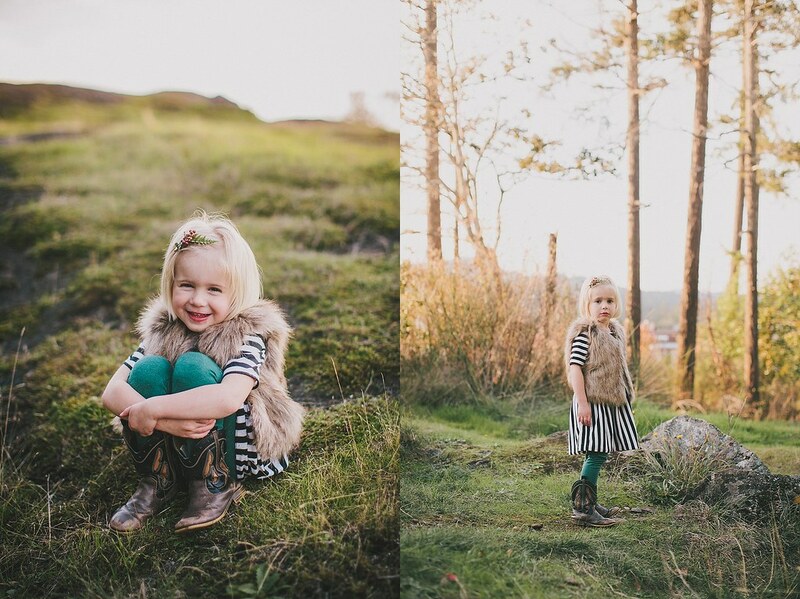 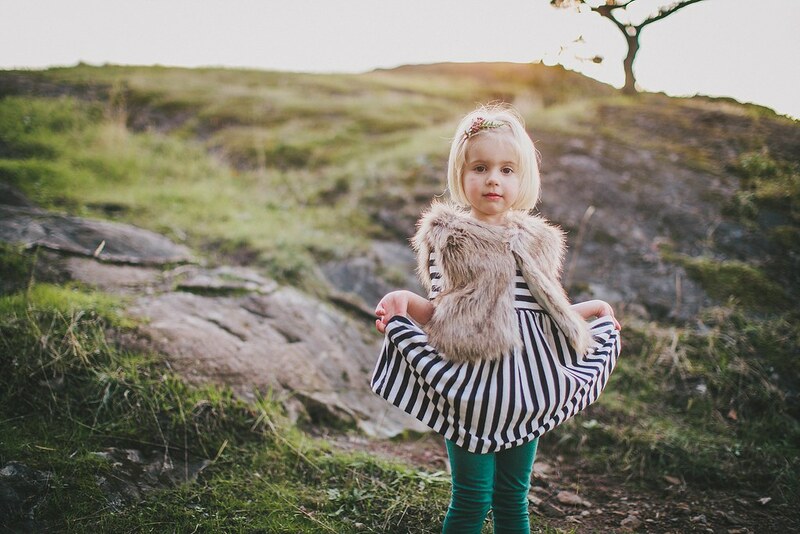 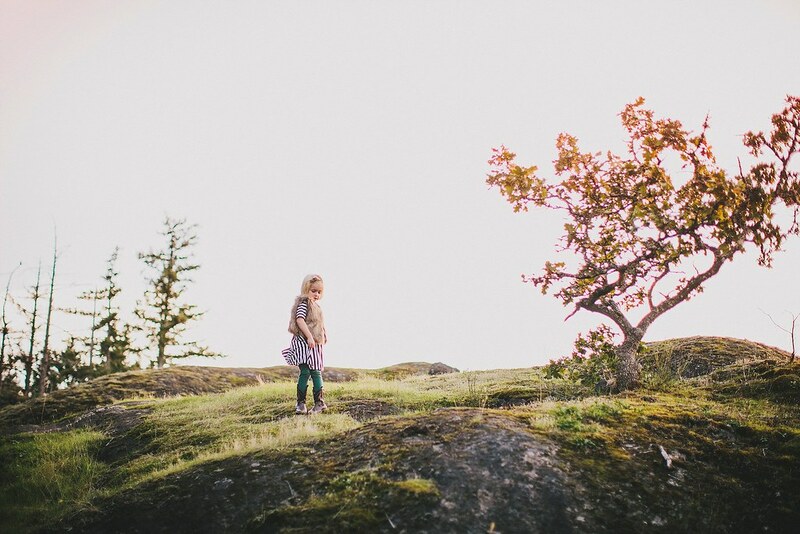 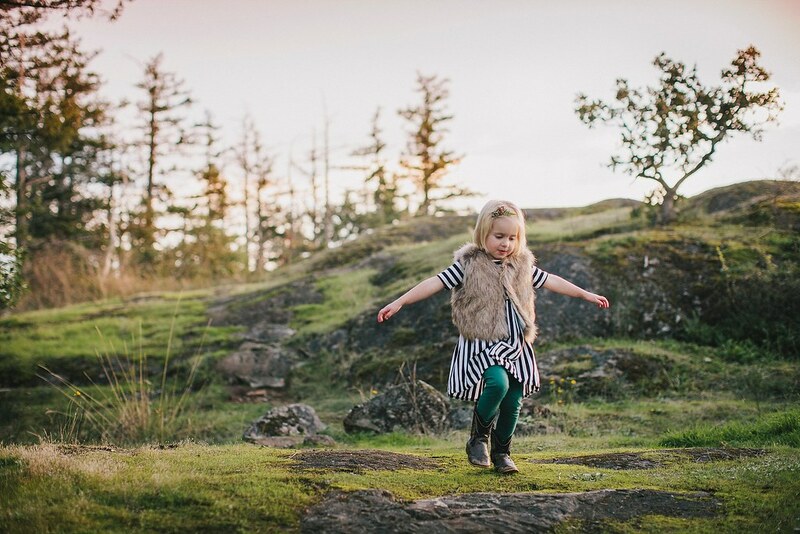 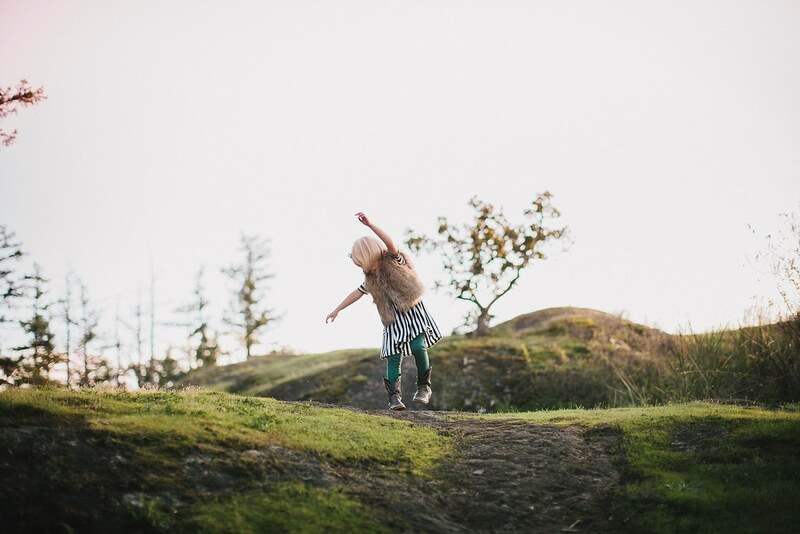 megan edelman photography: .anna turns four. 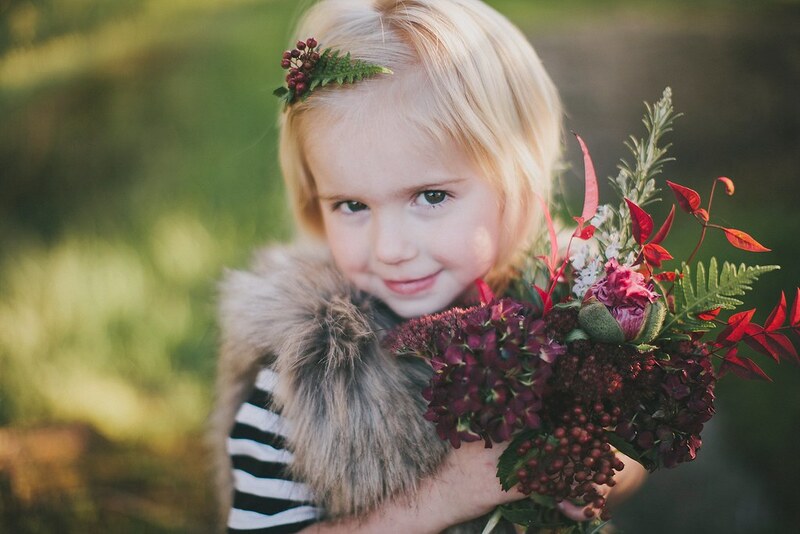 Just kill your auntie em with your preciousness will you??? 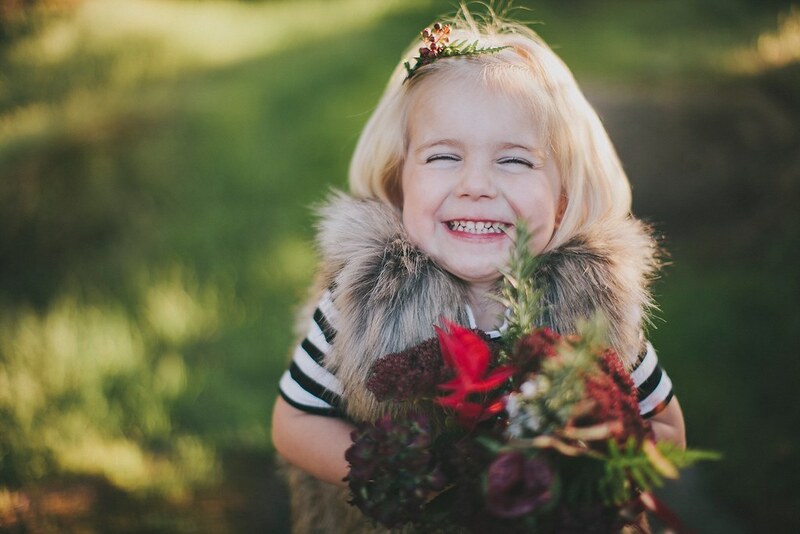 Love you little girl! 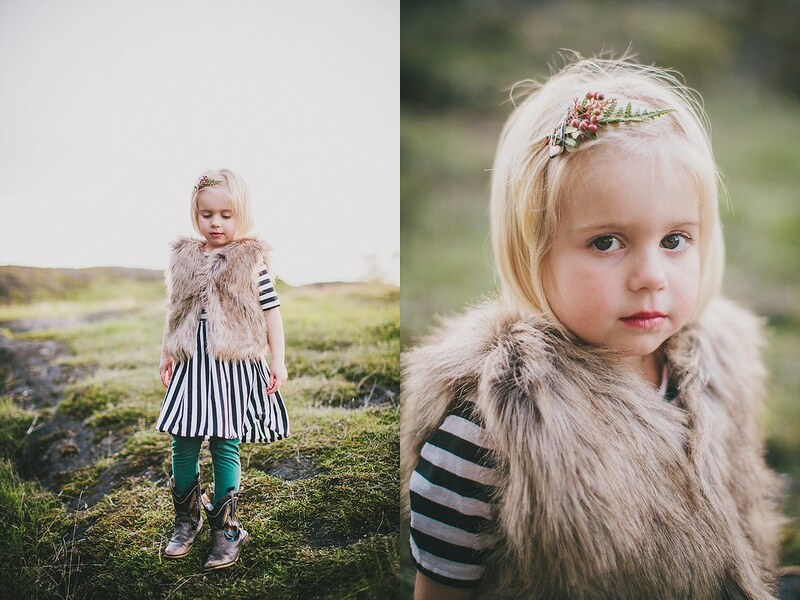 I don't think you can be baby Anna anymore now that you're 4! 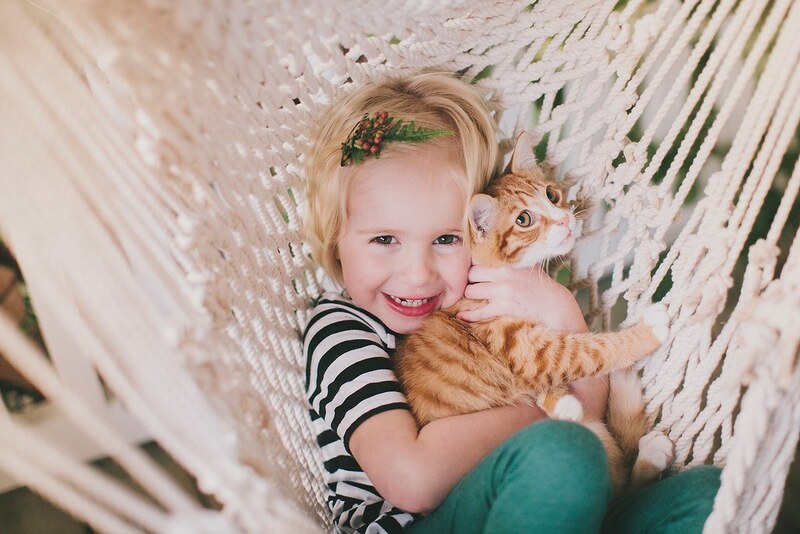 I love love love you!